Hello all and welcome to the Angry Birds Evolution Guide. This guide is designed to explain the mechanics of the game and give some tips and tricks to help you further yourself in the game play. 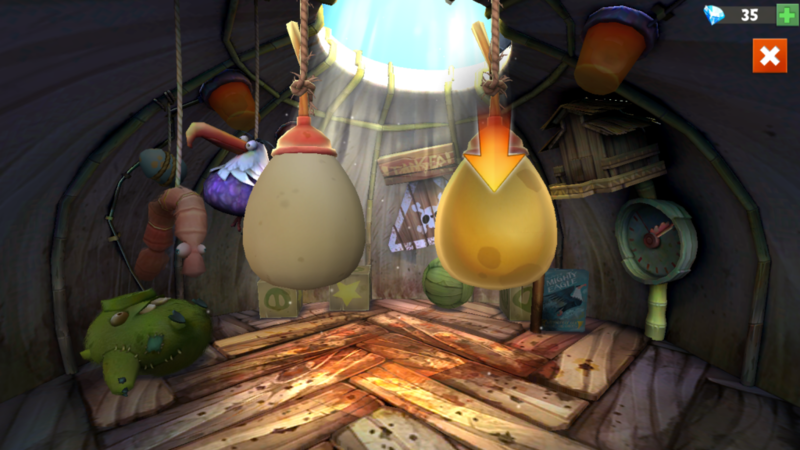 Angry Birds Evolution is based off of the original Angry Birds series. The big difference is the game play style of Evolution compared to the original. The old school Angry Birds was a side view game where you launch the birds at the built structures and pigs. Evolution is a top down game where you play within a square and follow the same mechanic of flinging birds into structures and pigs. The big difference is instead of traveling a great distance you are within this square and on a floor that gives a very icy momentum feel. When you fire your bird it’ll bounce around the square as if the floor is ice and slide around hitting anything in its path. This is the basic mechanic of the game and how you’re going to handle all your birds. 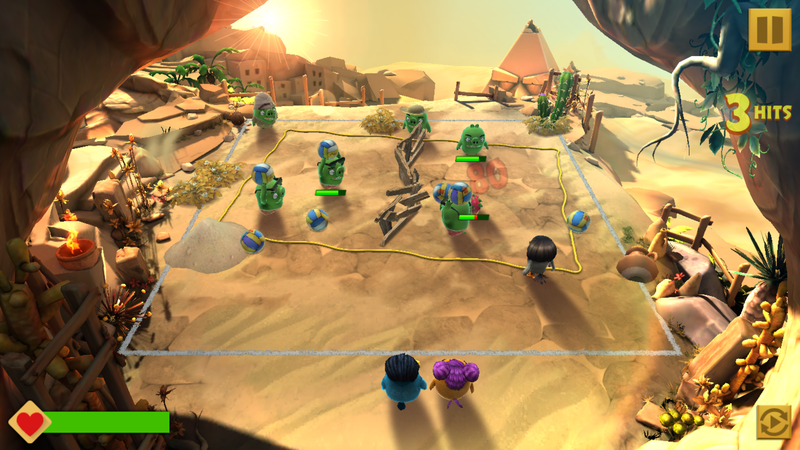 The goal is to clear the field in as few turns as possible so you want to try for combos and smart moves. You’re given a dotted line to let you know where your bird is going to end up after it’s launched. Once it goes it’ll follow that path then go off based on where it hit and the trajectory of the launch. So realistically a lot of physics and math can be applied to this game to give it some real strategy. It’s just all about how you observe the field you’re given and what to do with it. A big thing about Angry Birds Evolution is the different kinds of birds you have access to. Like most games you can do character pulls to get different kinds of birds to use. The appeal of this is that each bird has their own kind of power or effect they can apply when used. Some birds explode giving an area of effect damage field while some split into 3 birds giving a better chance for combos to happen on that turn. This is important when it comes into making strategy because that is a big part of this game. Just launching your bird to an edge of the field isn’t going to do you any good in the long run. 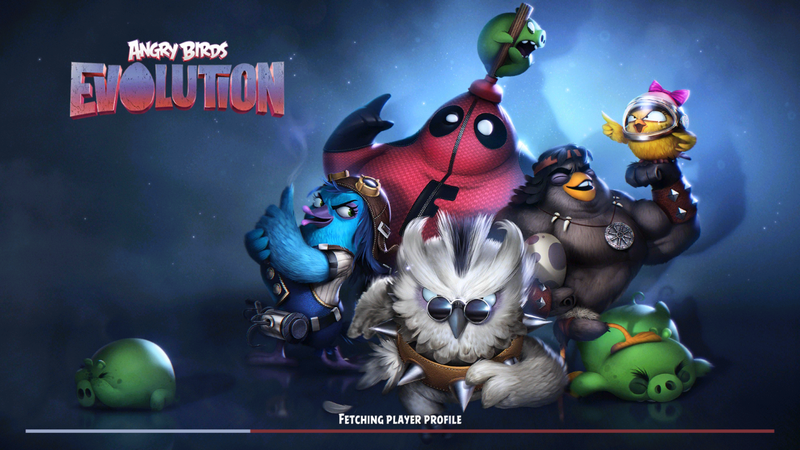 You wanna outfit your team with a variety of different birds for different effects. Really utilize what you’re given and play to your teams strengths and weaknesses. Team placement is surprisingly crucial in this game even though it is highly possible to get through with just a few basic birds. But if you wanna get proficient at it then you want a diverse team with different effects to give you coverage in any situation. A big thing about your bird units is leveling them up which helps improve their stats and effects. When you have good strong units you can fuse weaker units into the strong one to increase their levels. 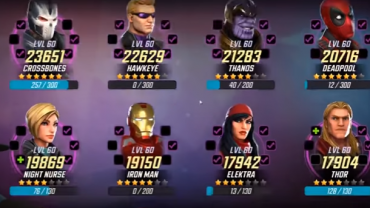 This is a good way to clear inventory space on units and get your stronger ones in a better place to be used. You can also evolve your birds when they hit max level and this only makes them even better units. Angry Birds Evolution is by no means a difficult game and doesn’t really require that much dedication to play. But if you wan’t to become very good at it then it can be a bit of a challenge. Because of the icy momentum the field has and the fact that a touch screen is very sensitive it’s sometimes hard to aim the bird exactly where you want it to go. At times it can feel less like aiming your bird and more like trying to fight against a difficult game mechanic. But there are ways to make this a little easier and less frustrating. One of which is the field’s icy momentum itself which is both a blessing and a curse. The bad side of it is the fact that you have very little control of what happens once your bird is launched. When it hits the initial target, whether it be pig or wall, it will go where ever the game decides it goes. The good side of this is if you’re able to carefully map out the right angles, trajectory, and really plan where you want it to go then you’re pretty much golden. Understanding how the physics of the way the birds move and how they’ll pinball around the field into pigs helps a very large amount. It’s all about placement in this game and that’s really important when it comes to taking out the pigs. Hitting them from the front is ill advised because it does less damage and you wanna do as much as you can. So you want to angle your birds to where they’ll be coming in from behind. This can sometimes be tricky because no matter what you are firing from the front of the pigs. So in order to get behind them you have to angel the shot and bounce them off a wall to get a shot from behind. This is where figuring out angles and physics come in. If you can angle the shot right you can have your bird hit a pig from behind and go in such away that it will bounce into other pigs dealing extra damage to them. This is going to be your main function of attack is aiming for the back attacks to deal optimal damage.